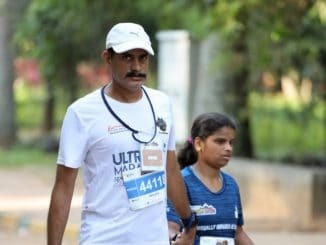 Praveen R Shetty is a Bengaluru-based IT employee, and a runner by passion, who has been running for more than four years. This is not my story , this is story of a young visually impaired girl – her story of grit and determination. It was the slowest marathon of my life. But it was a special one, in all senses.